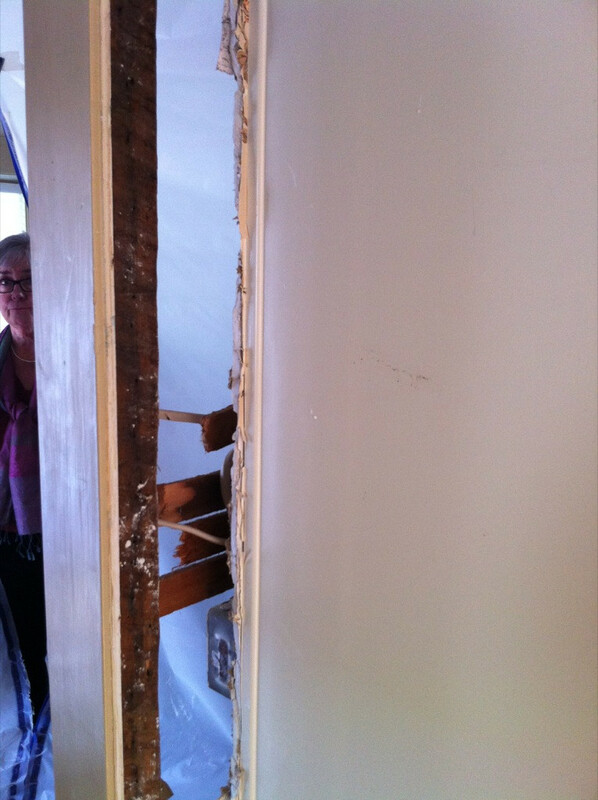 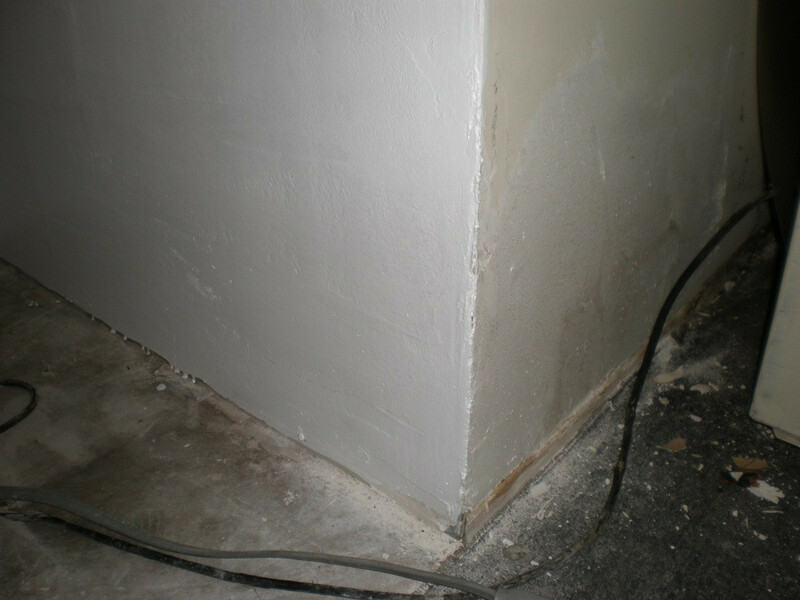 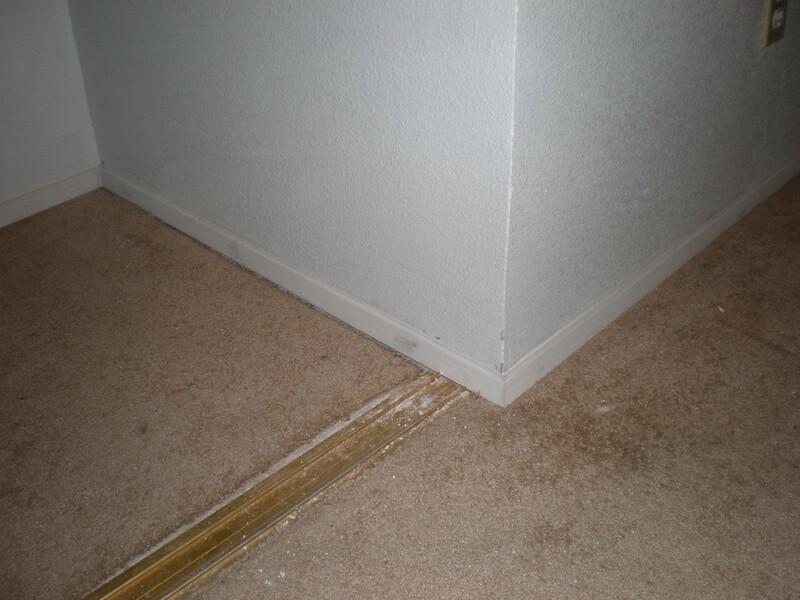 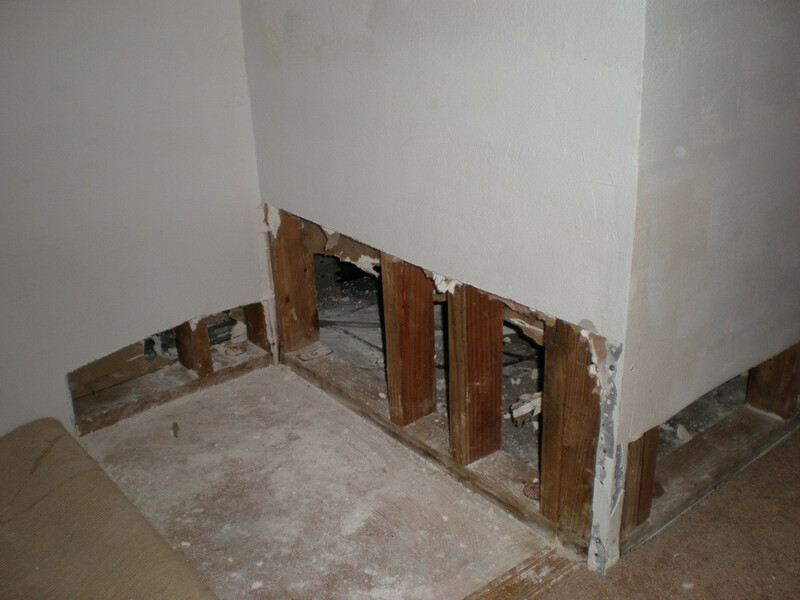 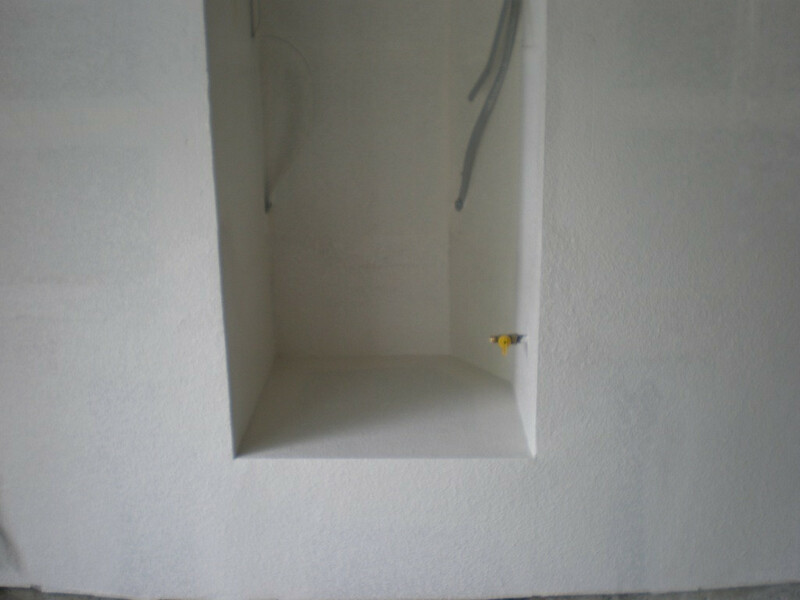 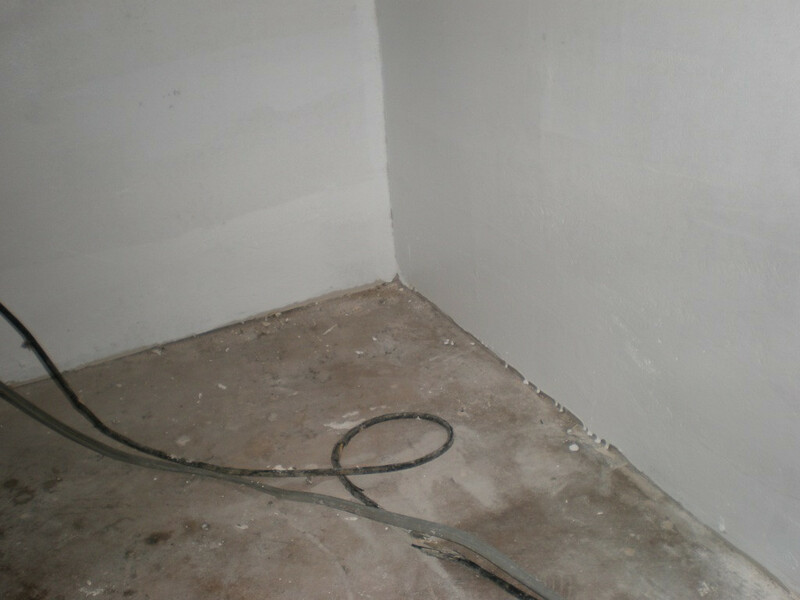 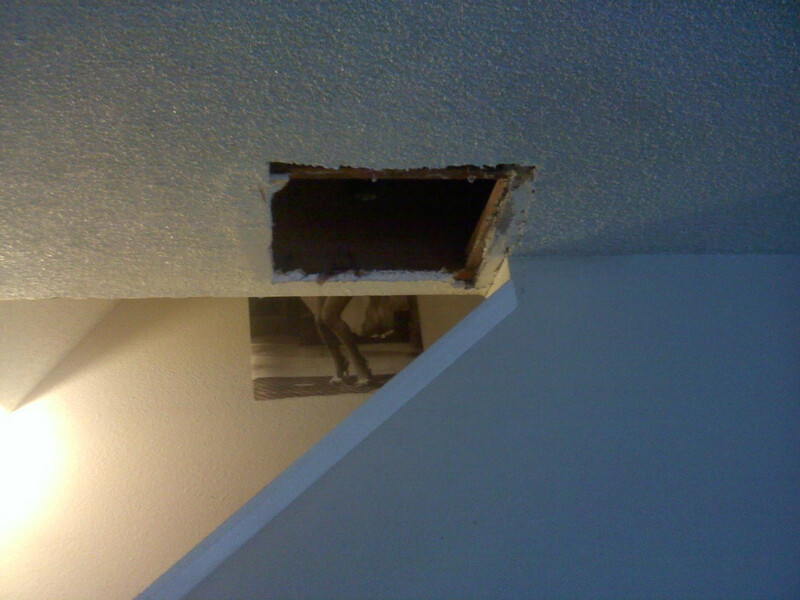 Drywall damage, often in the form of stress cracks, or nails and screws popping, is caused by movement in the framing to which the drywall is attached. 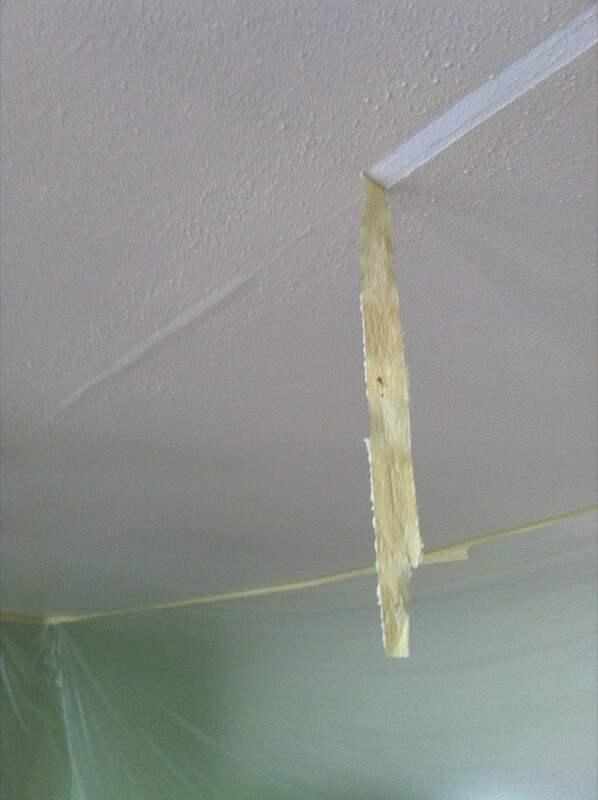 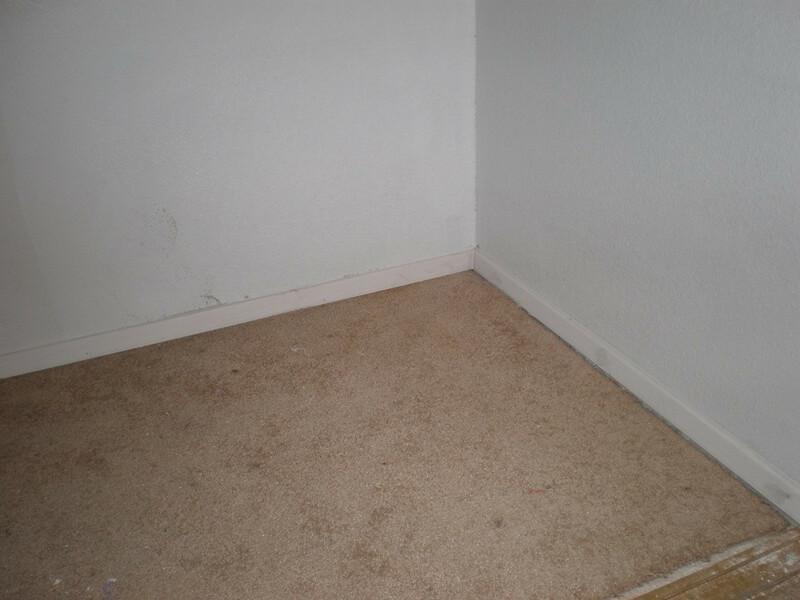 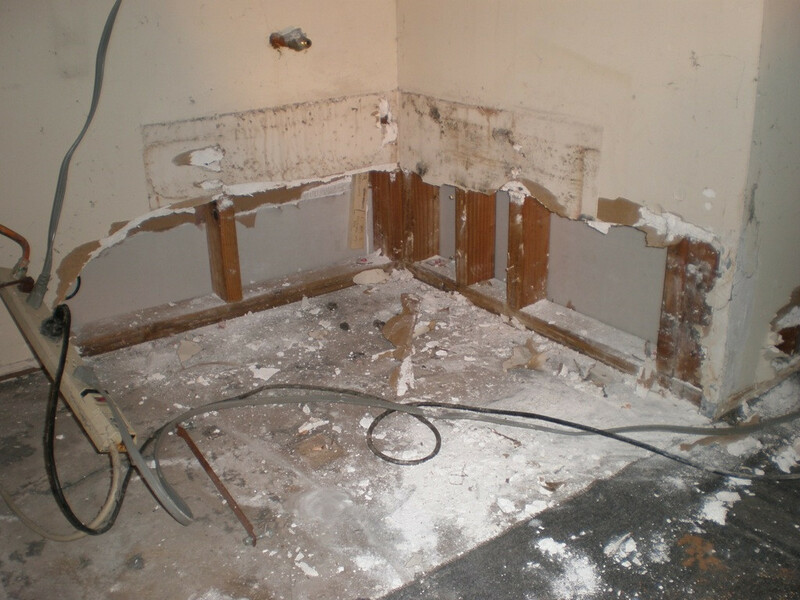 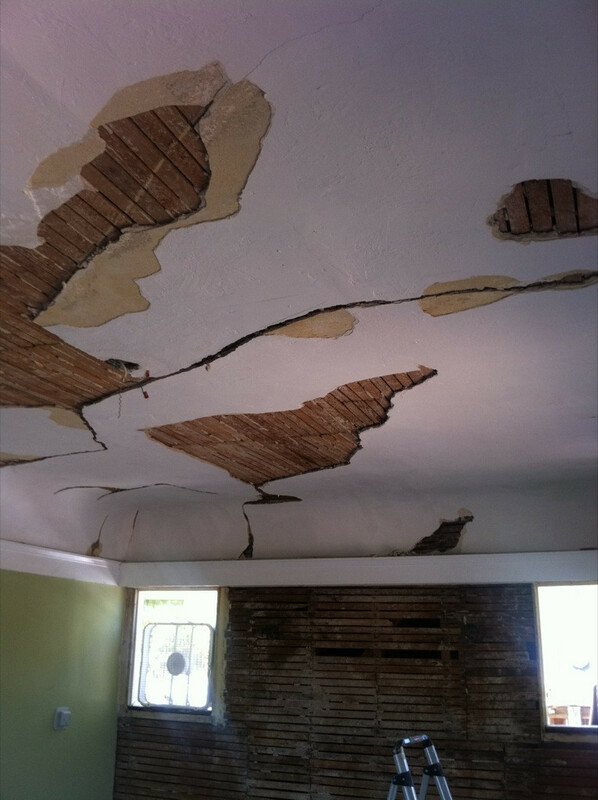 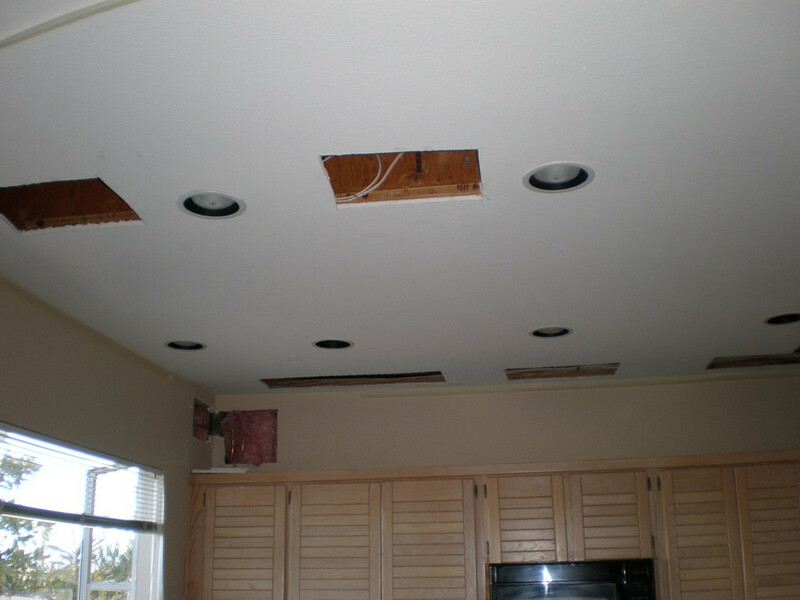 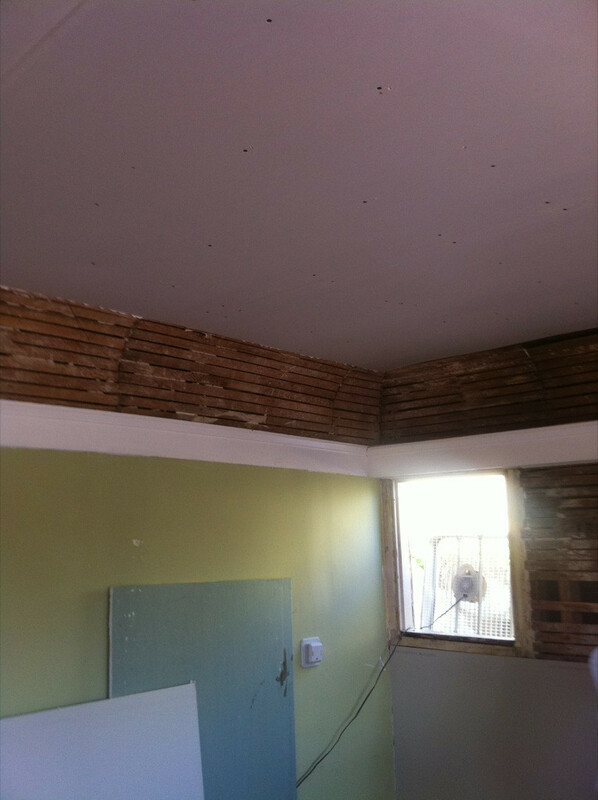 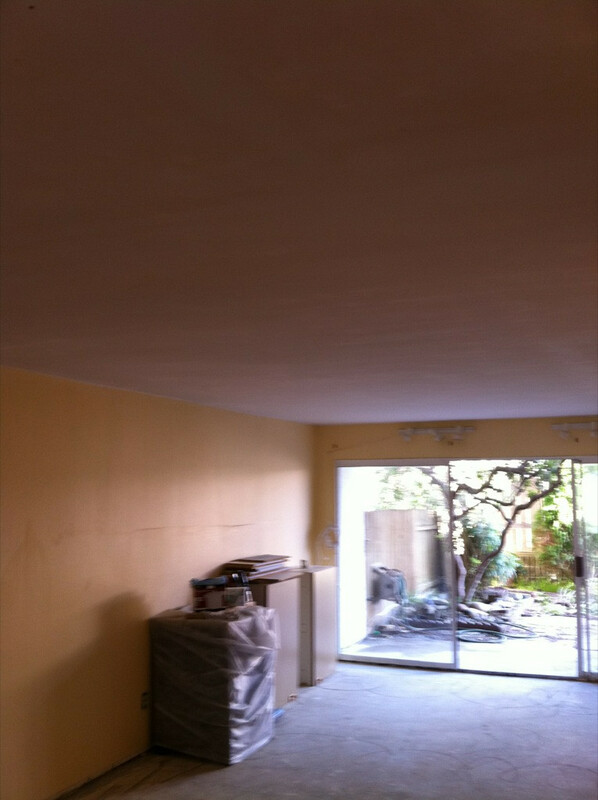 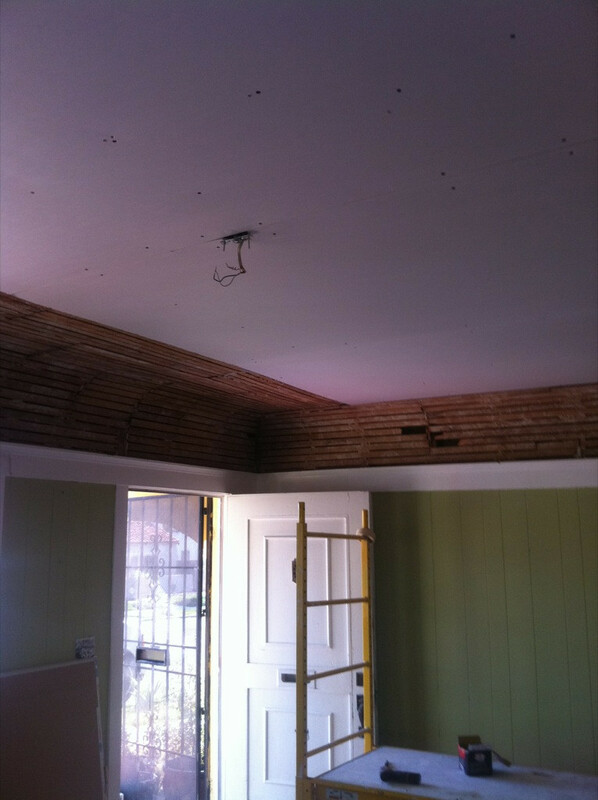 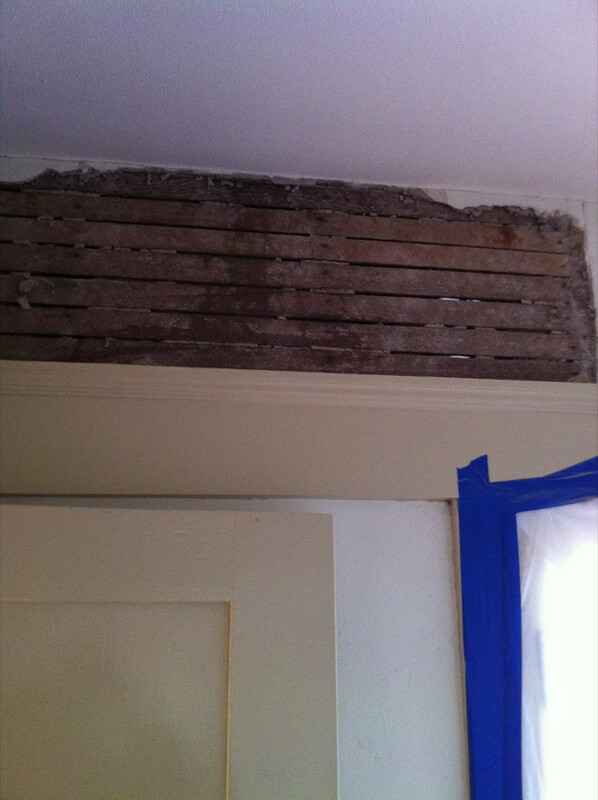 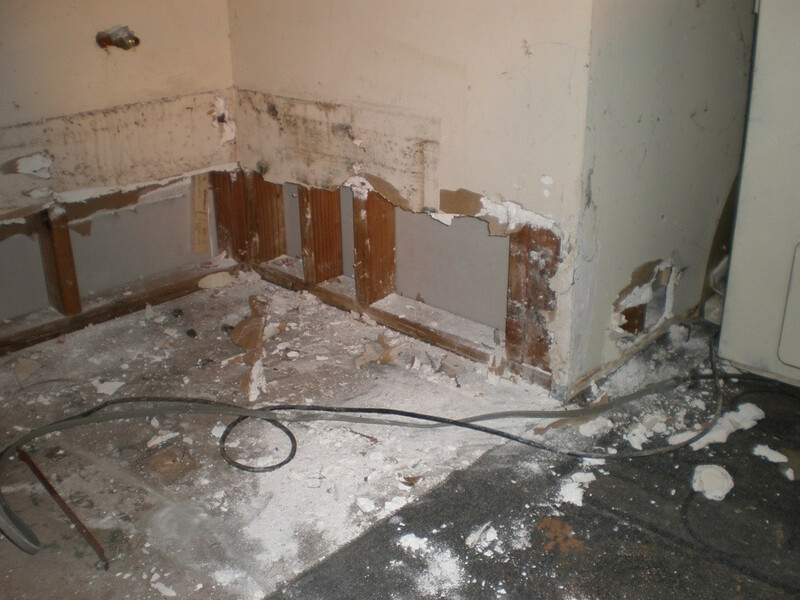 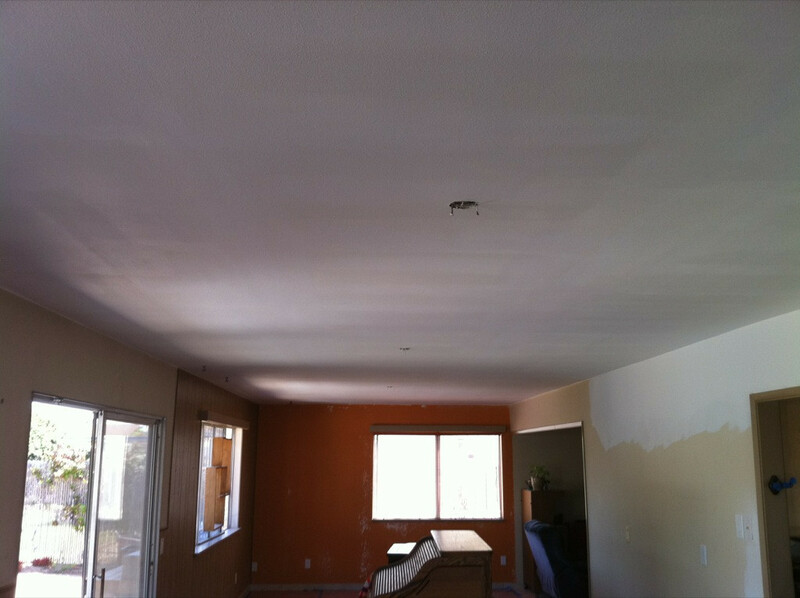 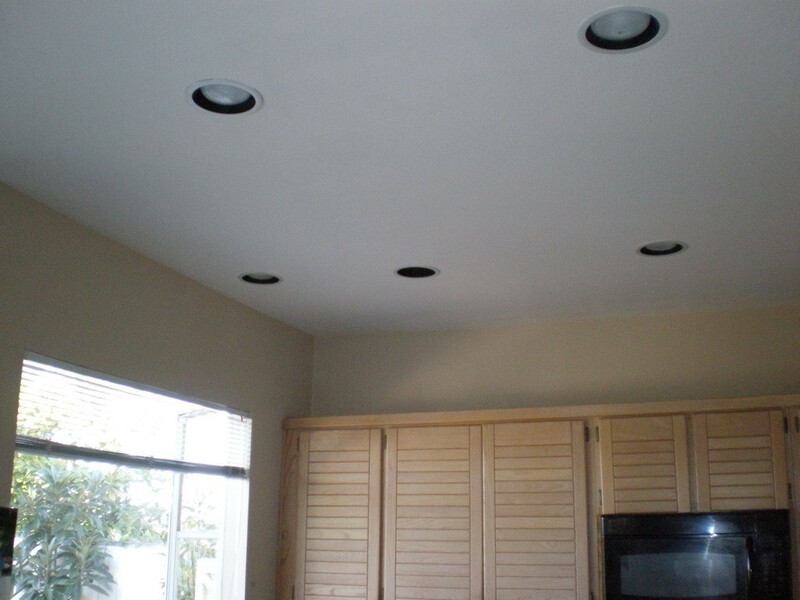 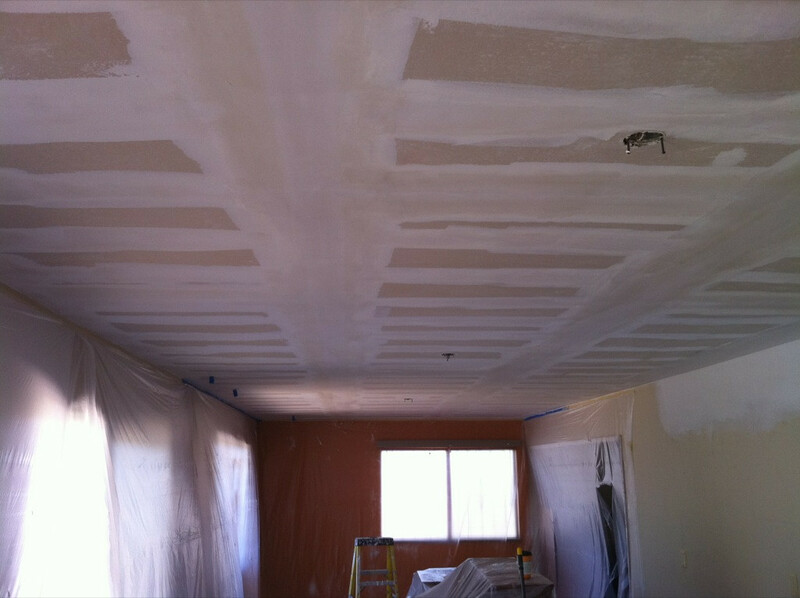 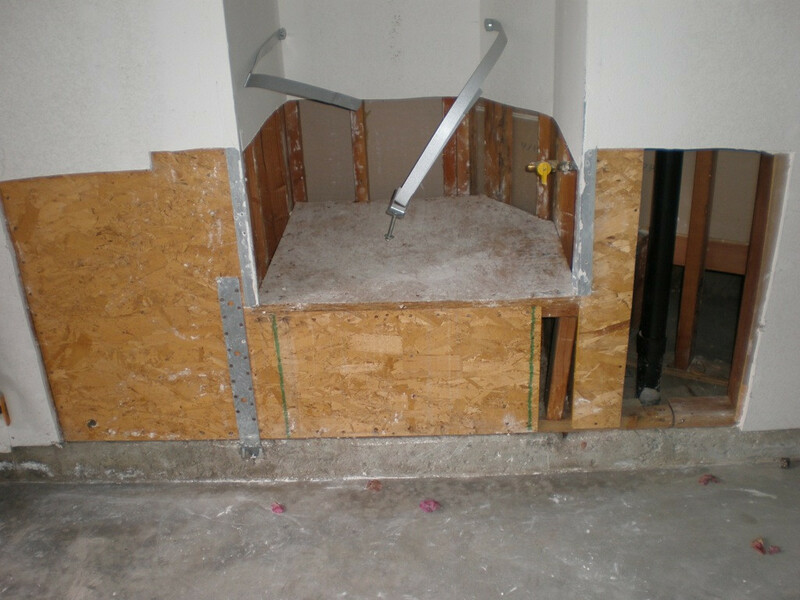 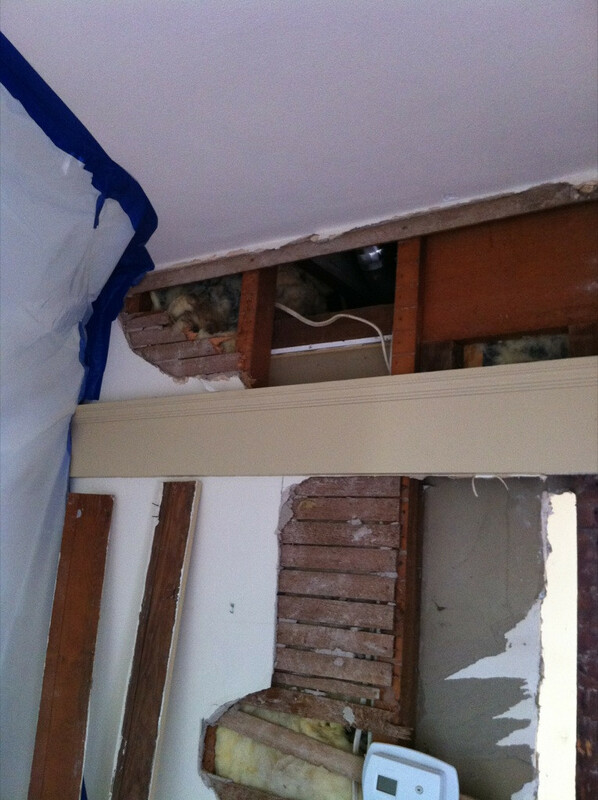 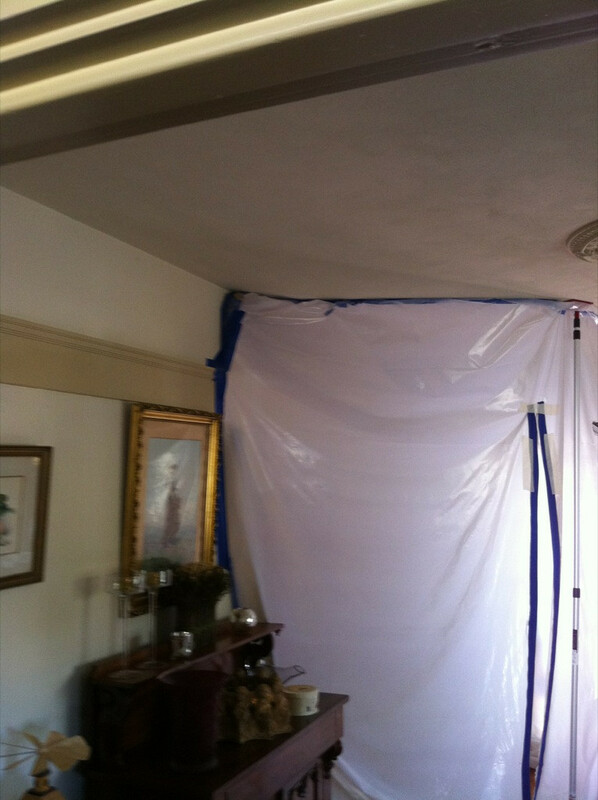 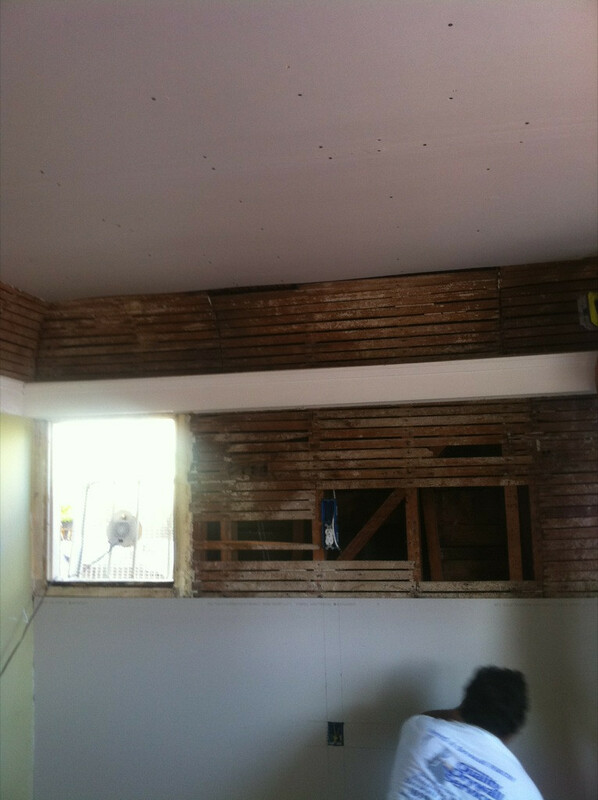 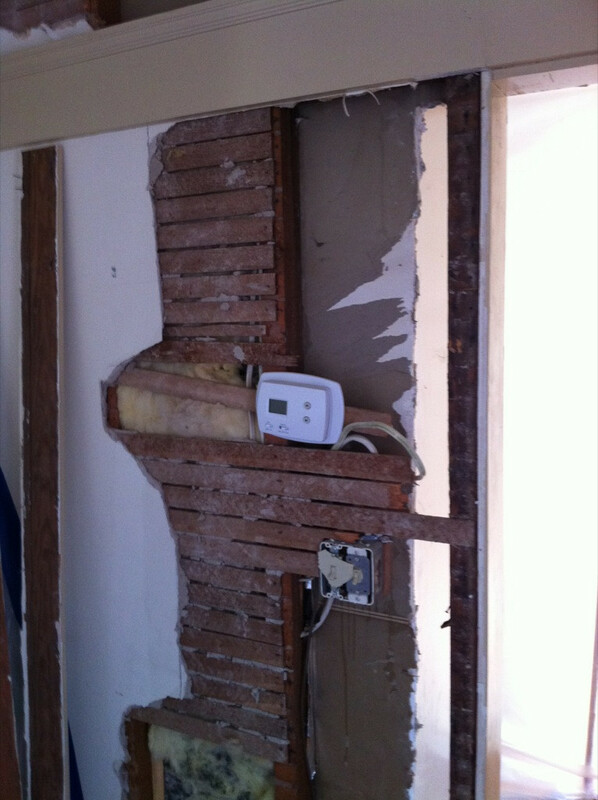 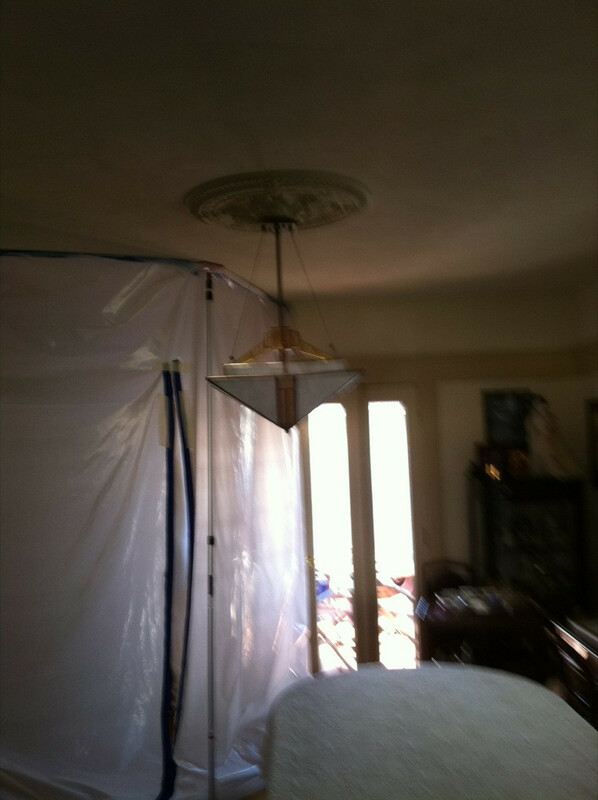 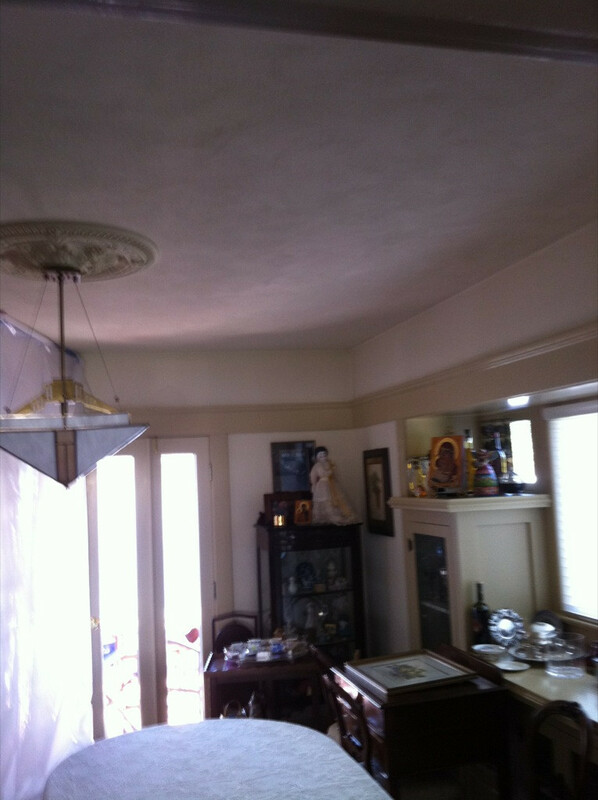 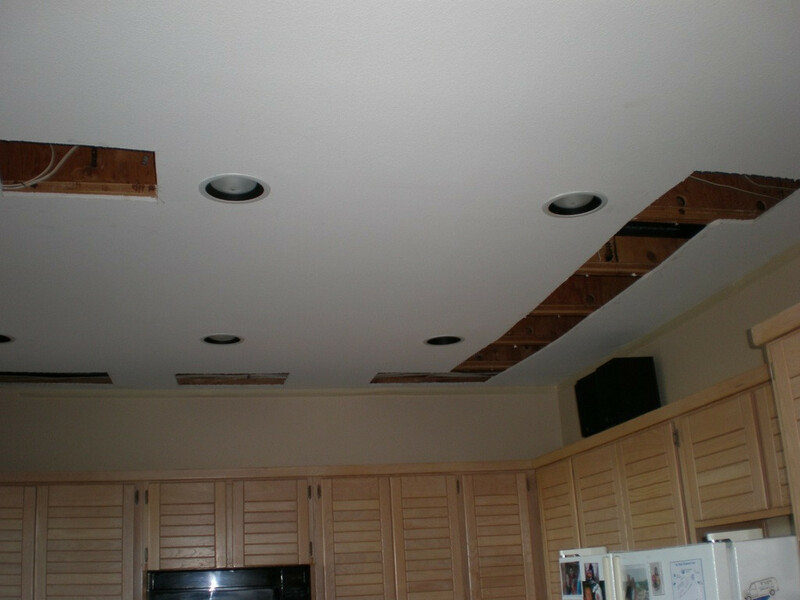 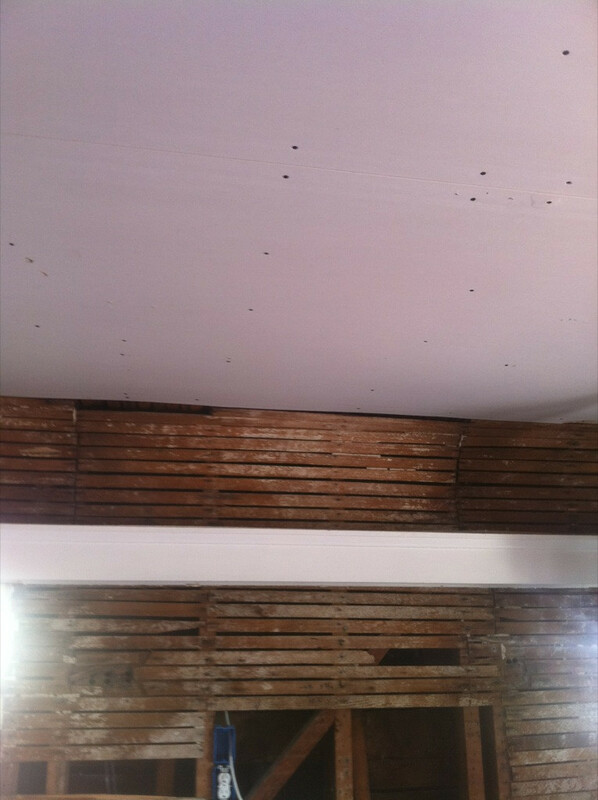 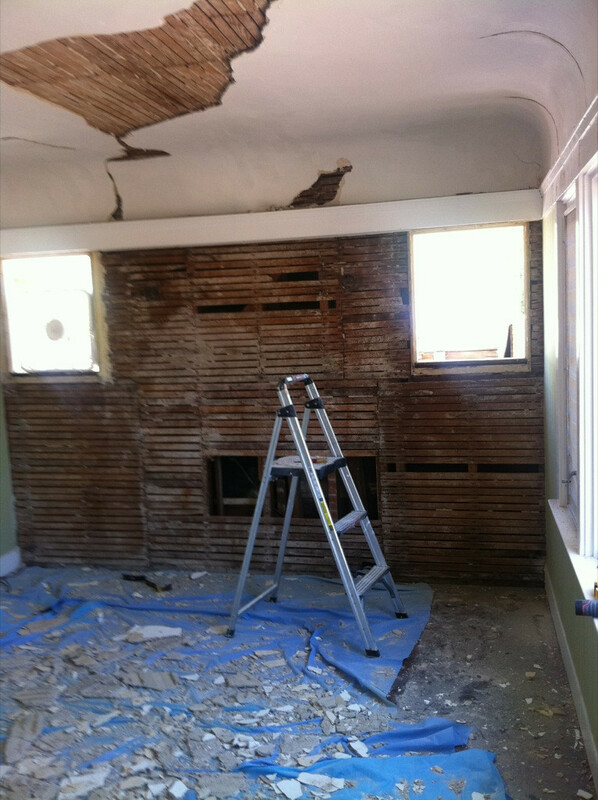 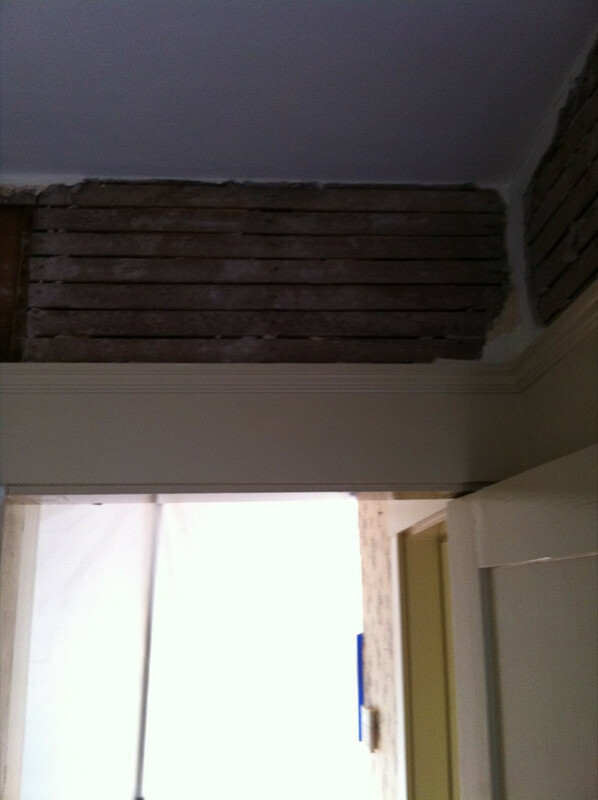 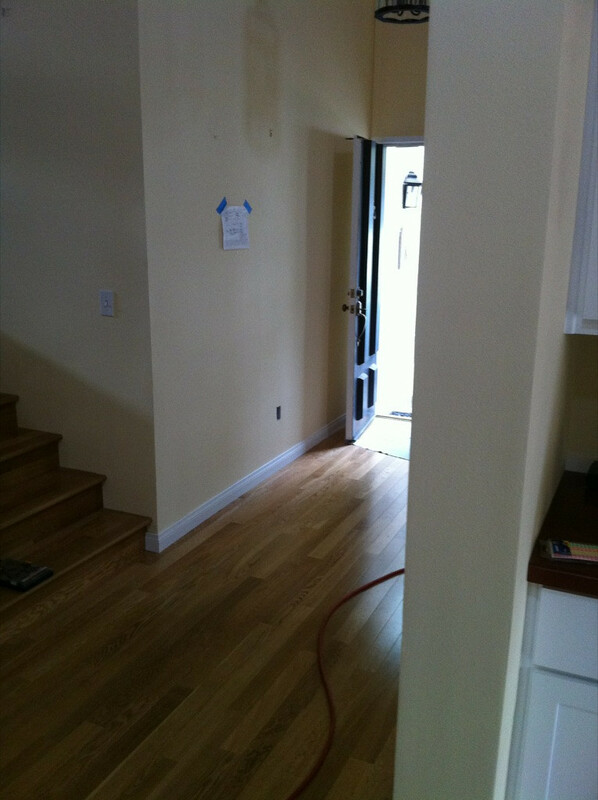 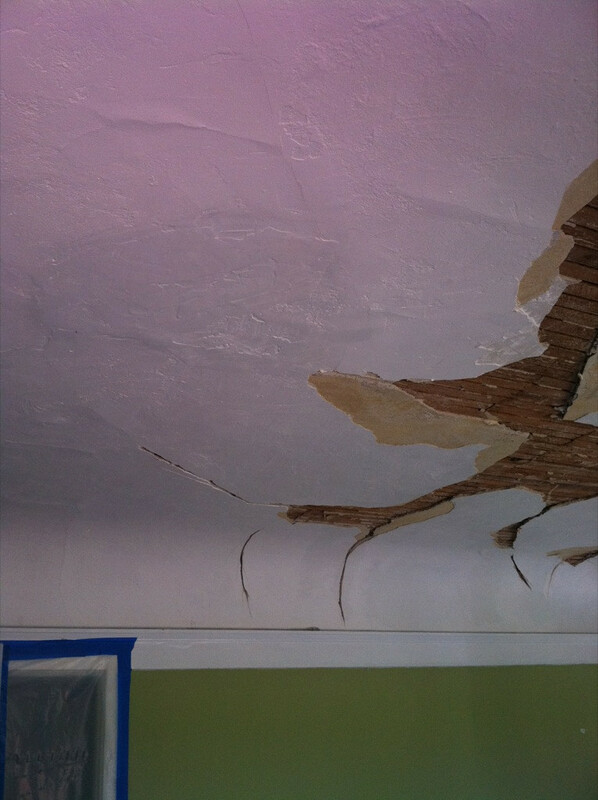 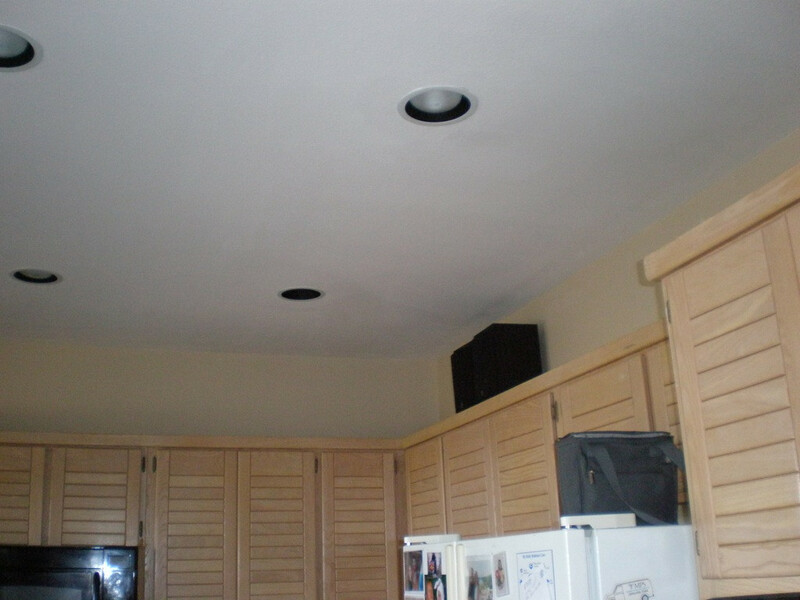 Some drywall damage is caused by “settling” of a new house, and wood drying out and/or adjusting to the stress of it’s new role in the structure of the new house. 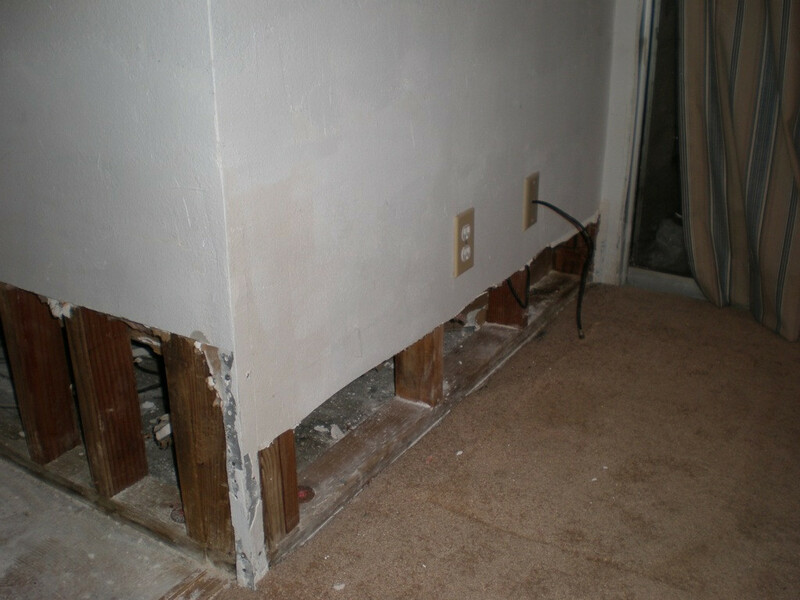 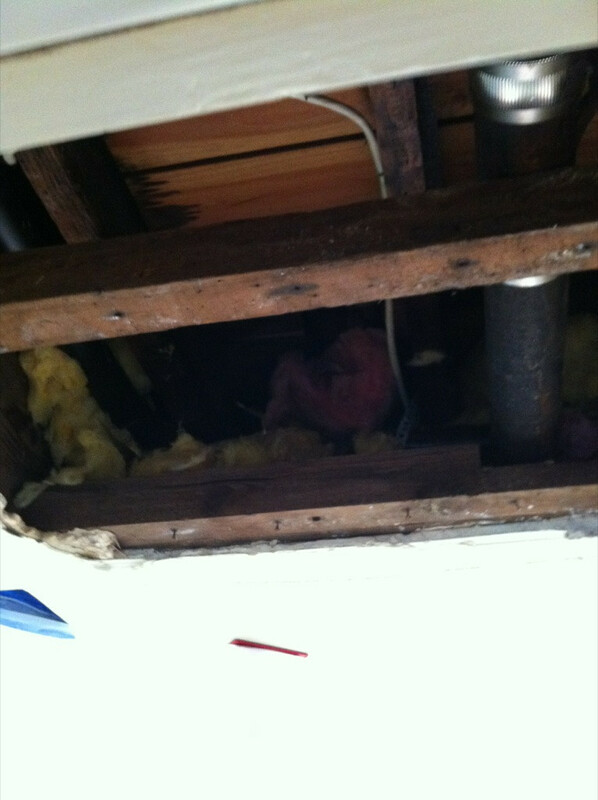 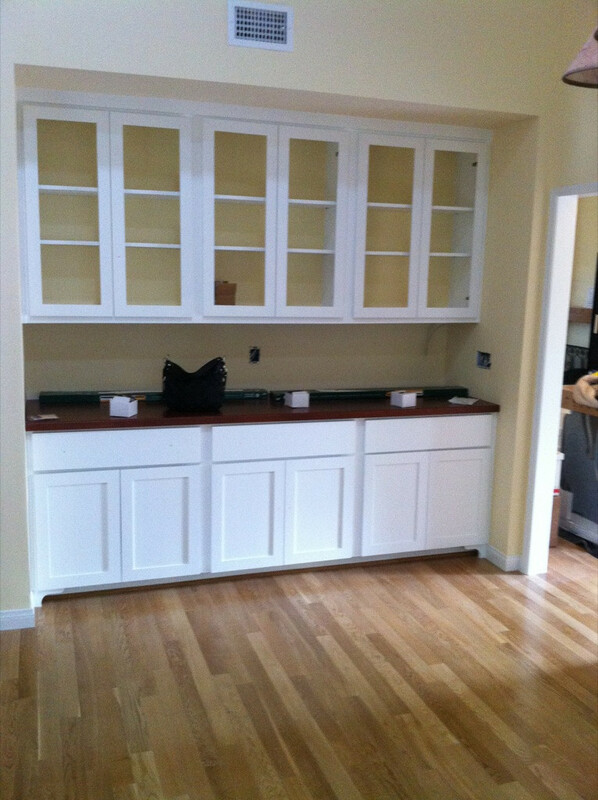 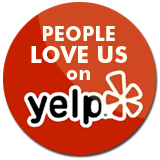 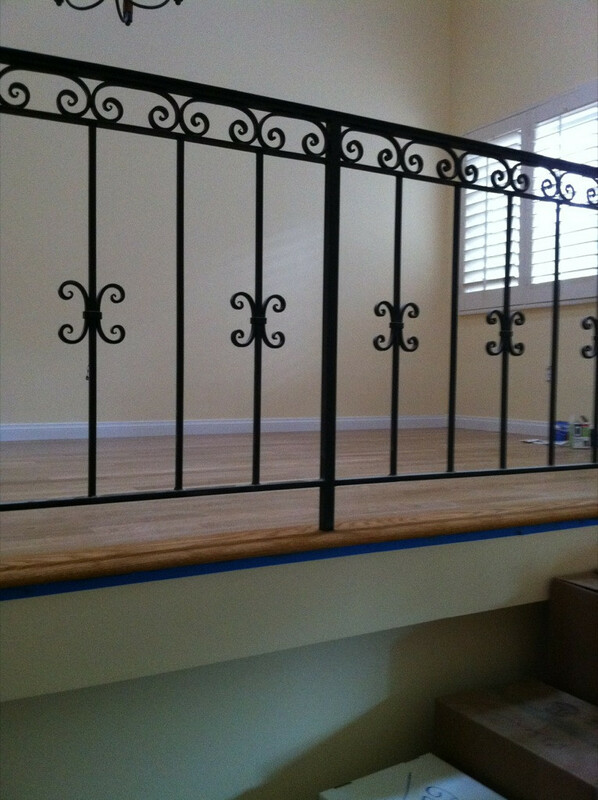 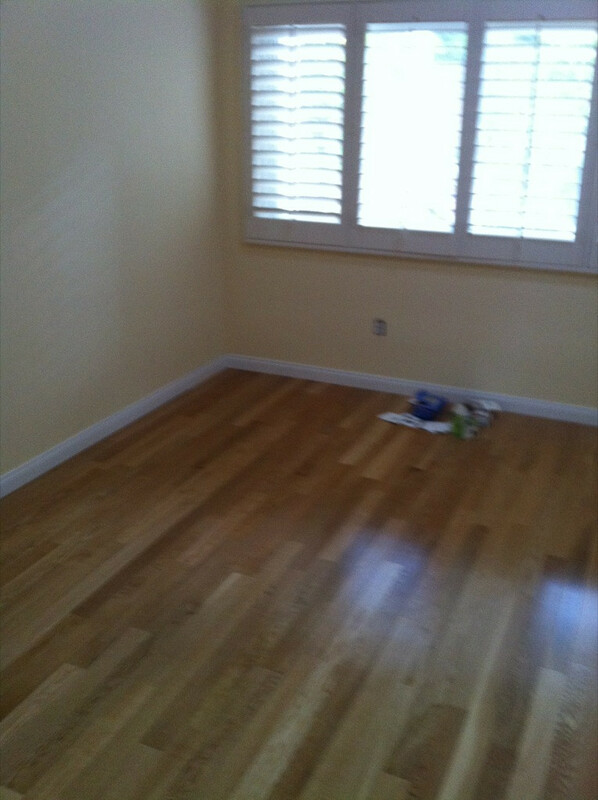 All Repairs Are Warrantied Against Defects For One Year!